As you probably guessed from my last post, I had a pretty full/colorful/fun August. 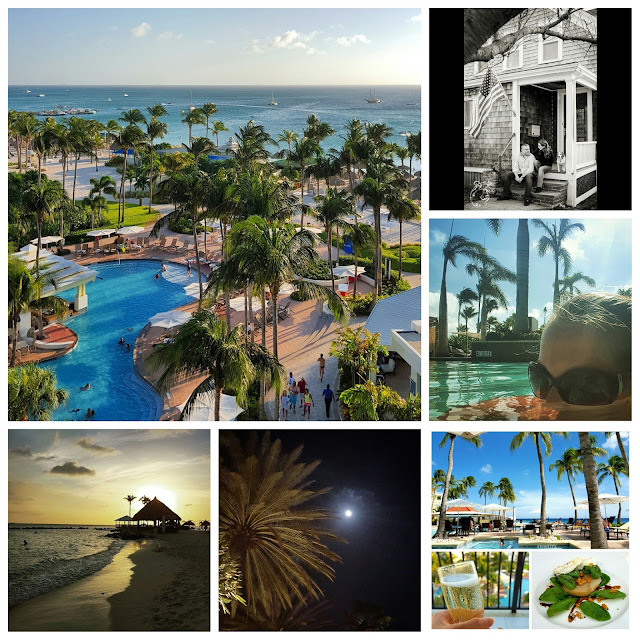 Here's my Instagram Round-up for the month - a lot of posts for a lot of activities I was eager to document and share. 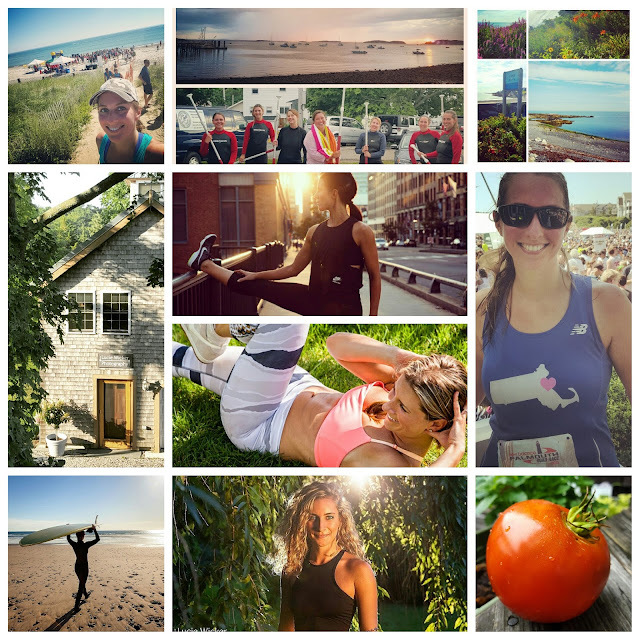 Some gorgeous summer photo shoots in Boston, several fitness goals checked off the list, international travel, and just some relaxing summer activities. We're in the middle of a heat wave here in Boston so I don't think I'll be posting any fall photos anytime soon. Enjoying it while it lasts! What are you up to this September?